Telling our own stories and listening to the stories of others bridges the gaps that are between us. Image from Pixabay. 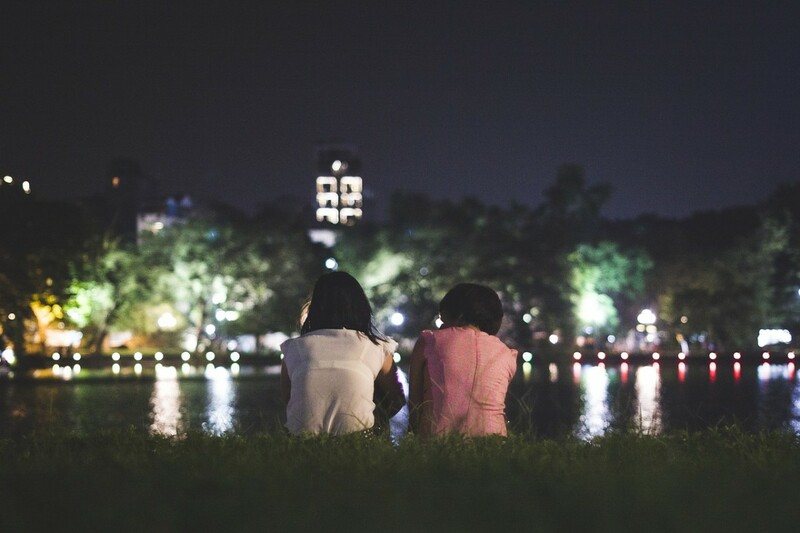 Is sharing a story a political act? Political science student Paige McAdam, the newest member of the Seattle University Project on Family Homelessness team, thinks so. Read her insightful guest post to find out why. "I advocate because I want to give back to the community. I’ve been homeless and I know what it’s like. It’s unsafe being homeless and no one should have to experience it," says Nick Reyes. Read about Nick's remarkable efforts to end homelessness in this interview. 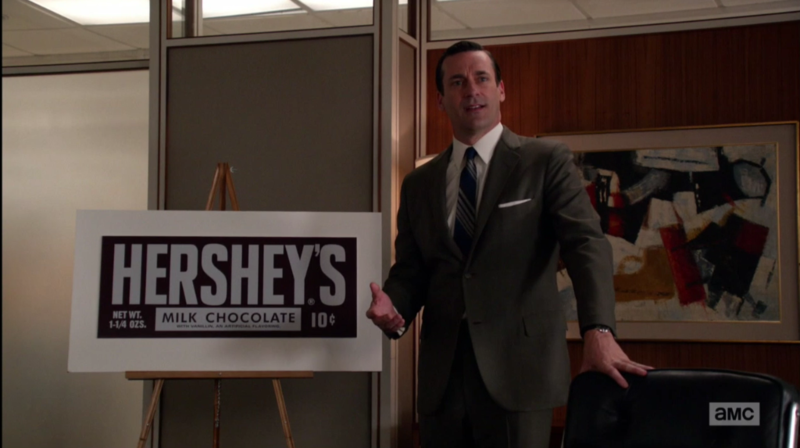 Don Draper giving his most famous new business pitch, just before revealing a shocking secret from his past about a Hershey bar. Photo from AMC. "You can’t write about Don Draper without addressing his terrible childhood, which crops up throughout the series." In the week leading up to Mad Men's finale, Catherine Hinrichsen and Perry Firth examine the traumatic events that shaped Don through the lens of recent psychological research. Catherine also has a little bit of fun speculating on how the series will end. 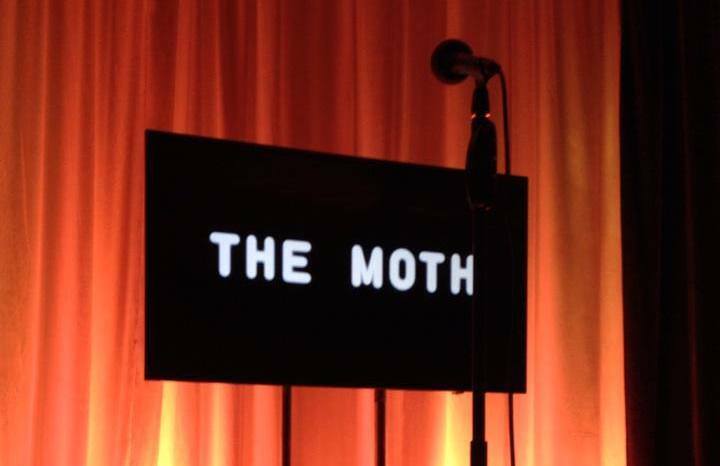 The Moth helped 18 Seattle-area storytellers craft narratives about how family homelessness affected their lives. Nine people told their stories to a live audience on April 28. Image credit: Catherine Hinrichsen of the Seattle University Project on Family Homelessness. Last week, nine storytellers bravely stood before a live audience and shared how homelessness has affected their lives. Firesteel's new volunteer advocacy assistant, Jenn Martinis, contemplates a theme that emerged from the evening: The storytellers were all amazing people who eventually found their home, but having access to a support system was critical to their success.